‘Tis the season again to be jolly and creative! 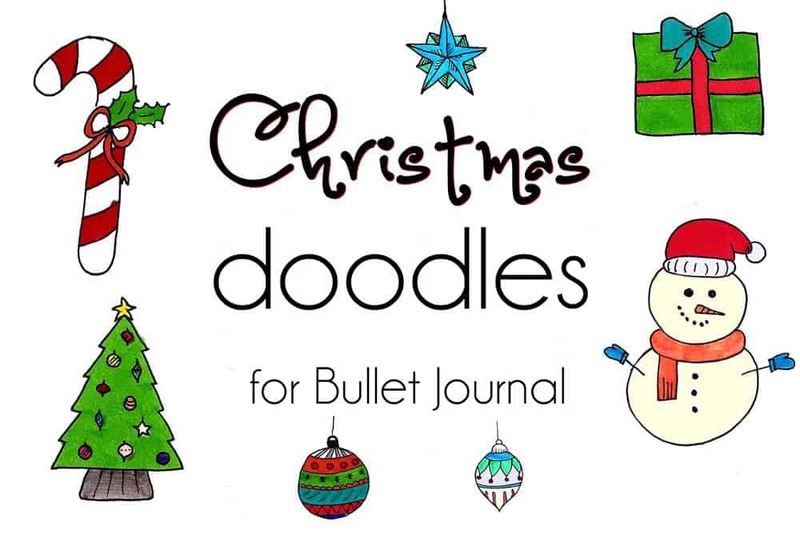 Follow these simple Christmas doodles step by step to get your bullet journal in the mood for the holiday! 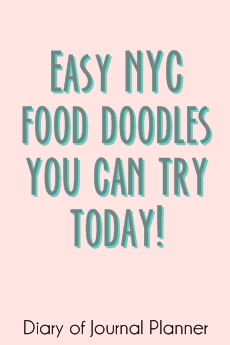 December sure is a super busy month but it doesn’t mean that I have to ignore my doodle calendar. Nope, not at all! In fact I always make sure there is enough space to be creative in my Christmas planner. I used these doodles to decorate my December bullet journal theme too and also plan to doodle them as my advent calendar! Cool, eh? Along with gift lists and event dates, you will sure find a doodle collection page within my busy weekly spreads. This is what helps me keep calm in the middle of the beautiful chaos that the holiday season is. So today I am sharing some of my favorite xmas doodles and easy step by step guides for you to be able to replicate them in your Christmas journal. 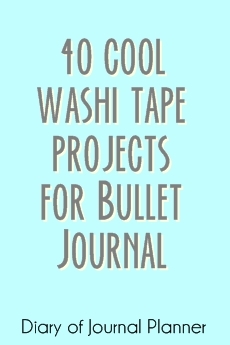 But it is also perfect for those who intend to doodle Christmas cards for family and friends. 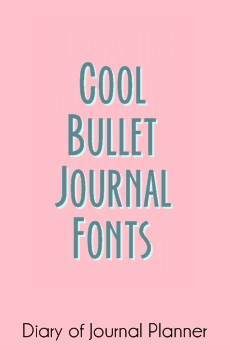 Our guide of Bullet Journal Doodles here has hundreds of doodle ideas for you! 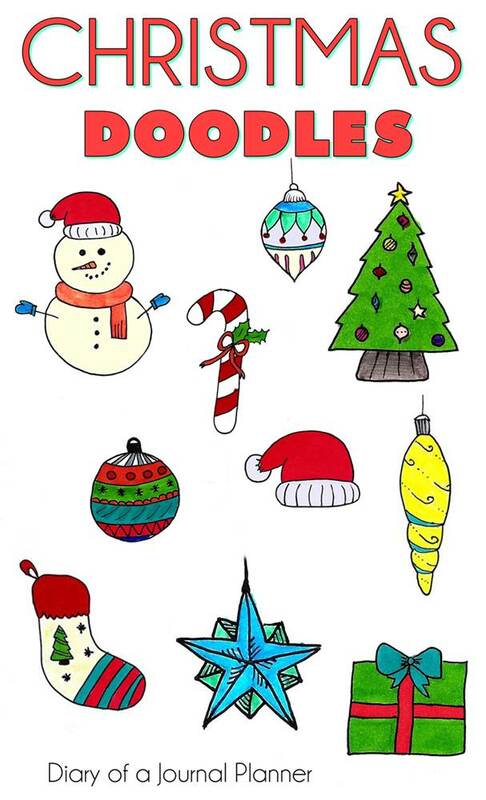 These are the Christmas doodle art I have for you now, later I will share more tutorials including Christmas wreath doodle, Christmas lights and reindeer doodles.